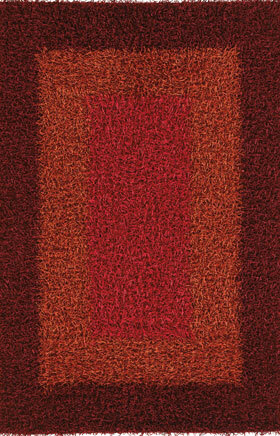 Shag art silk handwoven rugs render an eye-catchy and welcoming look to your room. As made from pure silk, these are sure to exude classiness and elegance. 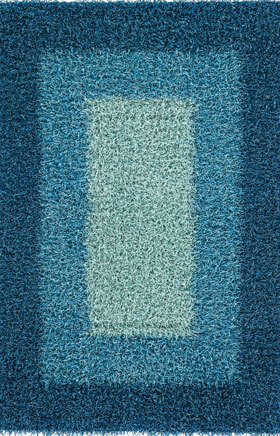 Buy art silk area rugs for sale from our online store with just a few clicks. 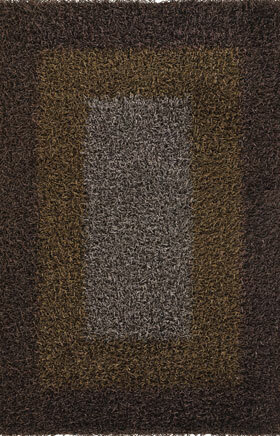 As these are handknotted, you are rest assured for the longevity and durability.